How to play a Blu-ray movie on PC and is it possible to extract several video or audio clips from a Blu-ray movie for editing in a video editing program to create a personalized movie? The top solution for you is to backup Blu-ray M2TS to WMV while still keeping high video quality. M2TS is a filename extension used for the Blu-ray Disc Audio-Video (BDAV) MPEG-2 Transport Stream (M2TS) containerfile format used for multiplexing audio, video and other streams. It is commonly used for high definition video on Blu-ray disc and AVCHD. 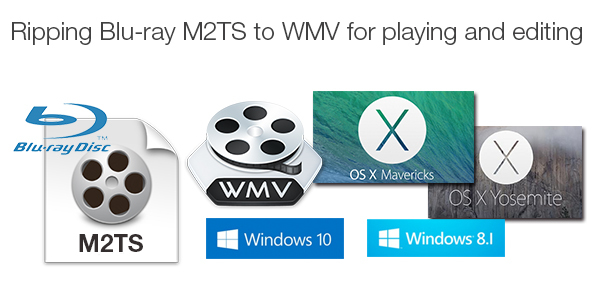 Why will you need to backup Blu-ray M2TS to WMV? a. What you can benefit from Blu-ray M2TS to WMV conversion is that you can still get high quality output after compression. 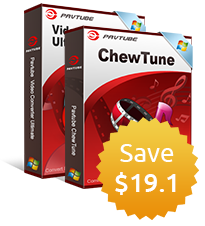 b. WMV format is easy for playback on Windows PCs, and you’ll find no difficulty playing a WMV file with any video player installed on Windows PCs. 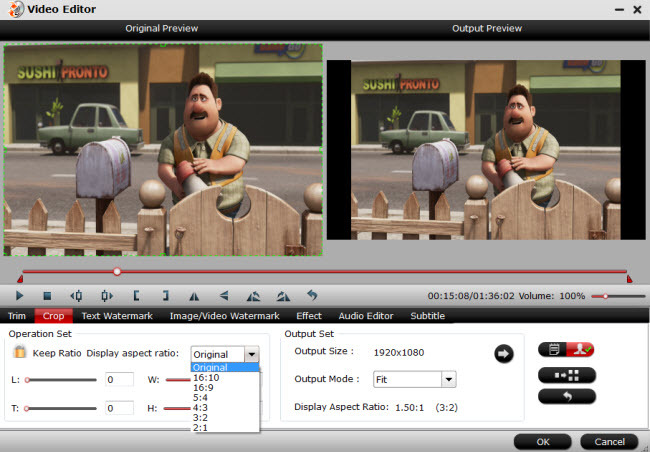 c. After conversion from Blu-ray M2TS to WMV, you can edit any Blu-ray movie at will. d. Transfer Blu-ray M2TS to mobile devices such as iOS devices, Android tablets and smartphones, Windows devices, etc. e. Stream Blu-ray M2TS files in your home theater to create a joyful entertainment. How to realize Blu-ray M2TS to WMV conversion? A Blu-ray M2TS to WMV converter Pavtube BDMagic can help backup Blu-ray M2TS to HD WMV for multiple purposes like playback and editing. Insert Blu-ray disc to computer, and run the Blu-ray M2TS to HD WMV converter on PC. Click “File” ＞ “Load from disc” to load Blu-ray movie. Before inserting Blu-ray disc, please make sure that you have installed an external or internal Blu-ray drive on your PC to read the inserted Blu-ray disc. Click the “Edit” button and the “Video Editor” will appear. 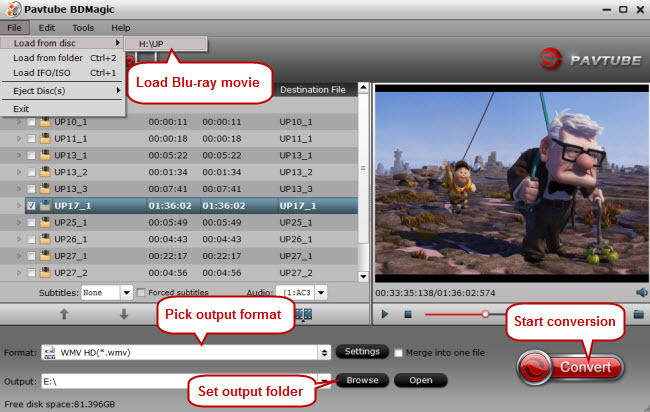 You can trim the favorite Blu-ray M2TS clip, get rid of black bars, add text, image and video watermark, add special effects, insert subtitles, etc. 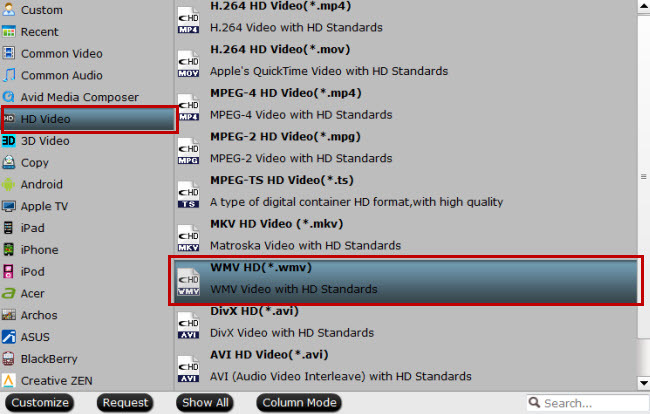 Return to the main UI and hit the “Convert” button to start ripping Blu-ray M2TS to WMV with considerably high quality.